When App developers create and release their app, the next logical question that most of them have is, “how do we get more people to download our app?” Providing a solution to this mobile dilemma is in demand and there is no shortage of companies offering fixes for this problem. 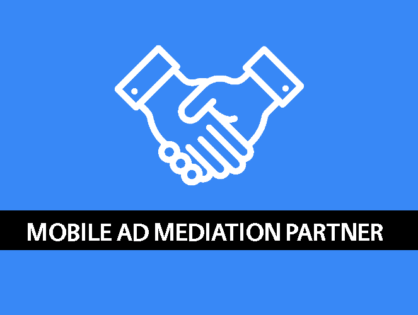 One popular solution touted by mobile ad networks is a “burst campaign.” (Only works for free apps) A burst campaign is a mobile user acquisition (UA) strategy that incentivizes users to click on mobile ads and install apps on their mobile devices. When a user clicks on the ad and installs the app, the user usually receives free redeemable points that gives them discounts on retail websites like Amazon. 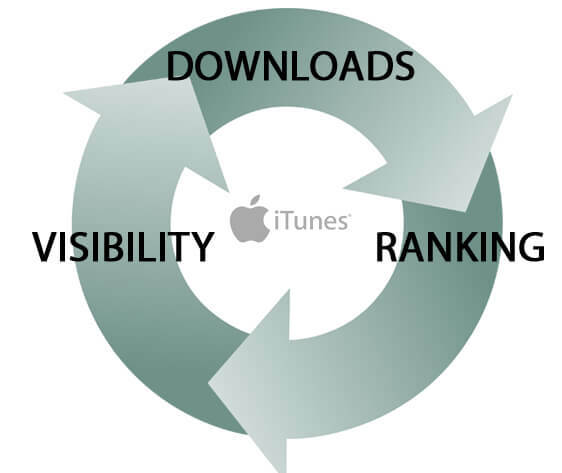 By clicking on the ad and installing the app the user increases downloads of the app which then increases the app ranking, giving it more visibility in the App Store. New users who are browsing the App Store will then see the app climbing the charts and think “this must be a hot app, I better download it,” which will result in organic downloads, increasing the ranking even more. Mobile developers will usually pay a mobile advertising company anywhere from $0.10 – $1.00 an install. The cost of a burst campaign can reach thousands of dollars. The time frame for acquiring these users is usually a short amount of time (1-2 days) which is why they call it a burst campaign. Users who download an app in exchange for free points or other incentives will probably never even open your app. They download it, collect the reward, and then delete. If they never open your app how will you monetize them? 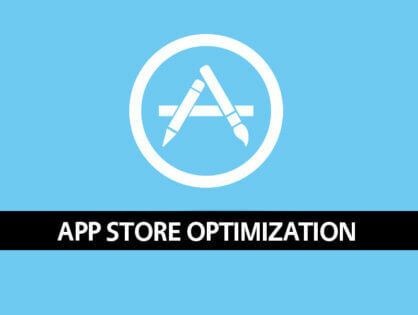 In general it is always better to pay a higher price per install and get quality users who will actually use your app. $0.10 a user might not seem like much, but the cost can really add up and for smaller development companies. Most of these ad networks have a minimum spend amount that you must give them in order to run the campaign in the first place. Also, it is very hard to justify spending more on the marketing budget then on building the app itself, especially if you are just paying to get bad users who will probably never even use your app in the first place. 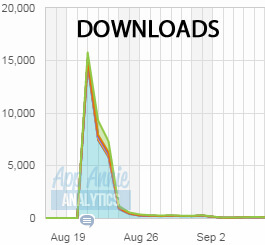 I’m sure there are very good reasons to get your app downloads with a burst campaign. I just believe that in general, the cost outweighs the reward.